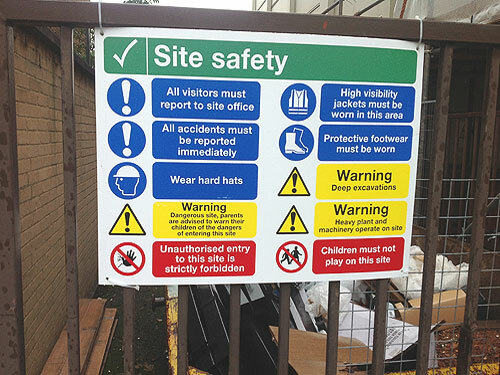 We are able to produce a whole range of Health and safety signage. 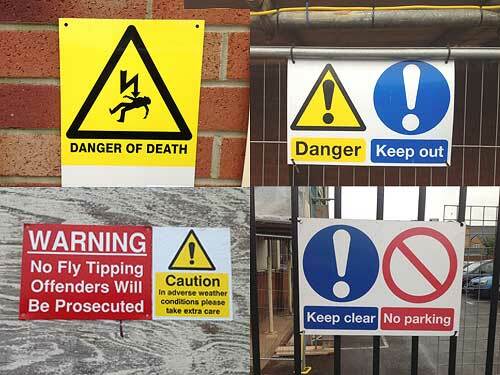 All signs are compliant with current legislation. 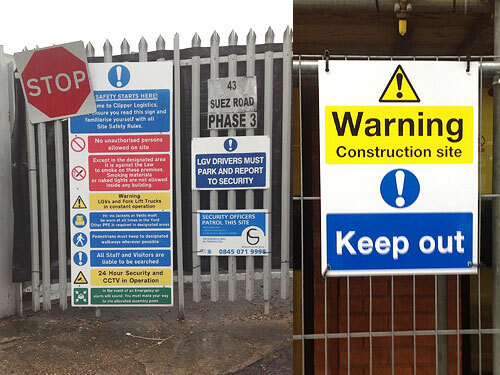 These signs are to keep employees, customers or passing public safe at all times. We can also incorporate your companies identity to enhance your brand and company awareness. 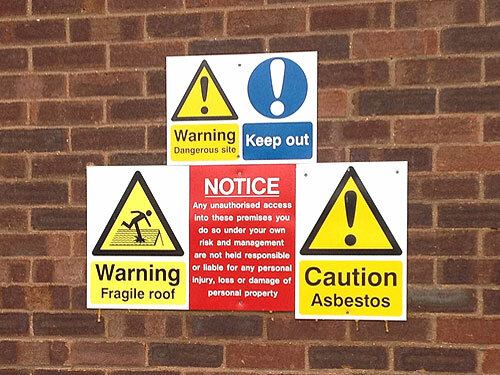 Whether you require signage for indoor or out we can recommend the best material to use within your budget.